This is the Latte colour of this bra. It is also available in black, ivory, white blush, pink ice, silver belle and butterscotch. Please see our Bravado section if you want to choose one of these options. You can also wear this nursing bra in the weeks and months before you give birth. 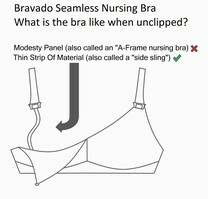 If you are not sure what size to pick for your nursing bra, then this could be a really good choice for you. Rather than having to pick, for example, 38E, you would choose from either Small, Medium, Large, Extra-Large or Extra-Extra Large. To find out which size you should be, please see the table below! 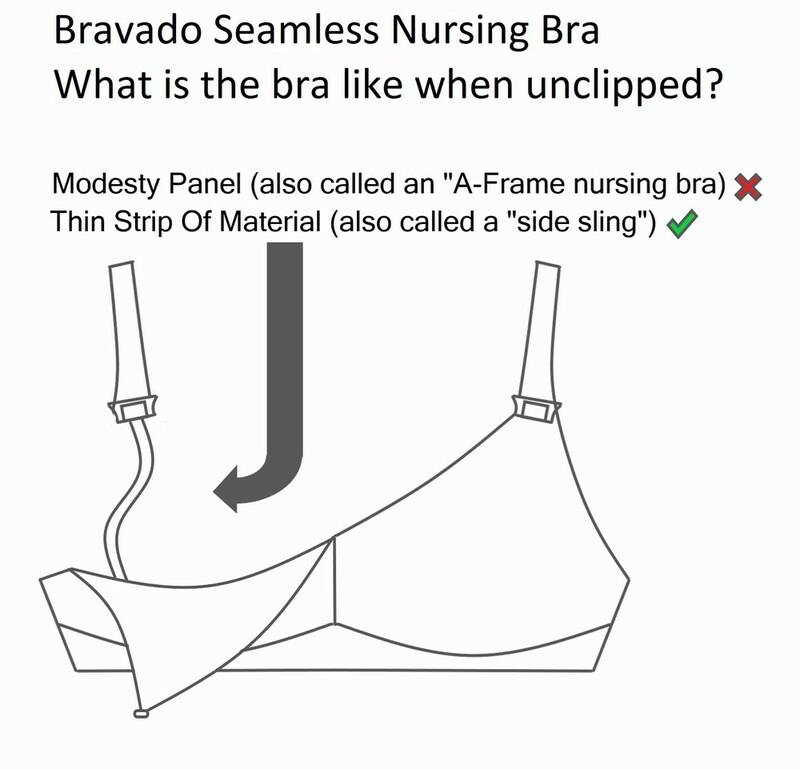 Why is this one of our best selling nursing bras? Well, we think you will find it incredibly comfortable. It should also be really supportive and it should be easy to pick the right size! A super choice!